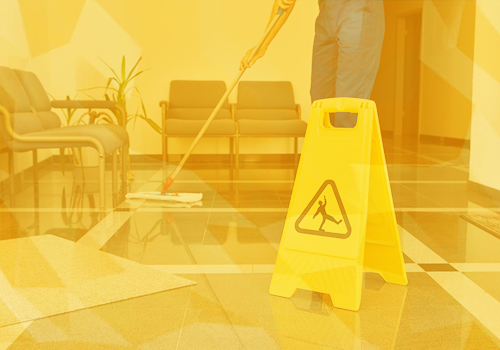 By hiring us for our outstanding janitorial services of Philadelphia, PA, you will ensure that your work environment is kept safe and clean year-round. If there is one thing that is true about either office cleaning, it is that it is something that needs to be taken care of on a daily basis. If you want to increase productivity, you need to make sure you employees and customers are healthy. The only way to ensure they are healthy is through services that offer complete office cleaning of Philadelphia, PA.
Commercial cleaning services in Philadelphia can cost a lot of money, especially if you want your work environment to remain clean. However, our experienced staff guarantees affordable rates on the services we provide. In fact, we have been doing this for over 50 years! Whether you hire us for school cleaning, office cleaning, or any form of commercial cleaning, we will work with you to create a program that fits your budget. Plus, we will even offer valuable tips that you can use to keep your property clean while we are not there! If you are ready for the best commercial cleaning services Philadelphia, PA has to offer, than contact us today. We offer a free quote and you have no obligation to hire us. We want to make sure that we give you the information you need to make the right decision when it comes time for office cleaning for Philadelphia, PA commercial buildings. Give us a call and schedule an appointment today by calling 856-231-9009.